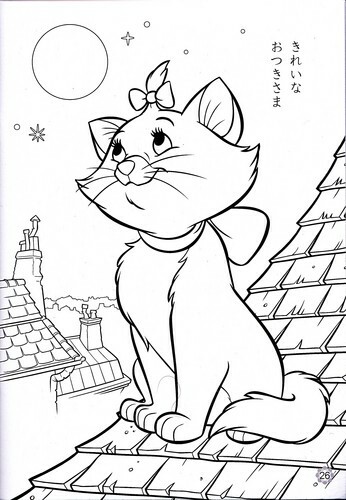 Walt 디즈니 Coloring Pages - Marie. 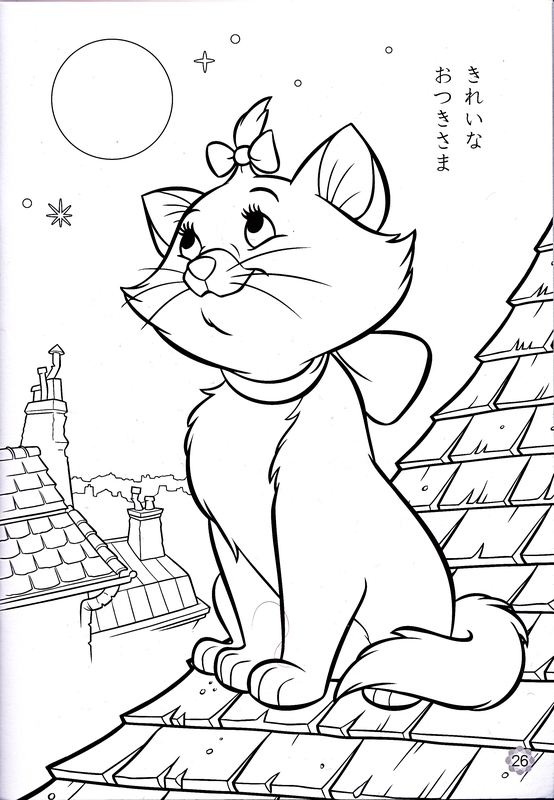 Walt 디즈니 Coloring Page of Marie from "The Aristocats" (1970). HD Wallpaper and background images in the 월트 디즈니 캐릭터 club tagged: walt disney characters walt disney coloring pages the aristocats marie. This 월트 디즈니 캐릭터 photo might contain 기호, 포스터, 텍스트, 칠판, 사인, 서명, 신문 용지, 잡지, 타블로이드, 걸레, 신문, 종이, 타블로 이드, 걸 레, 애니메이션, 만화, and 만화책.